I had been encountering Update errors of all sorts and too many error code to even remember. It stop at 83% or before... But I finally found a solution. You will never imagine how simple the solution is when you know what is wrong. Windows Update simply does not play nice with MS SQL Server... Yes, Microsoft very own! If you have some cryptic error 0x800xxxxxx, don't do the reset, try to disable you SQL first. 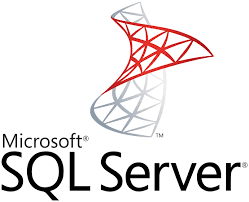 Try these step to disable the SQL Server. 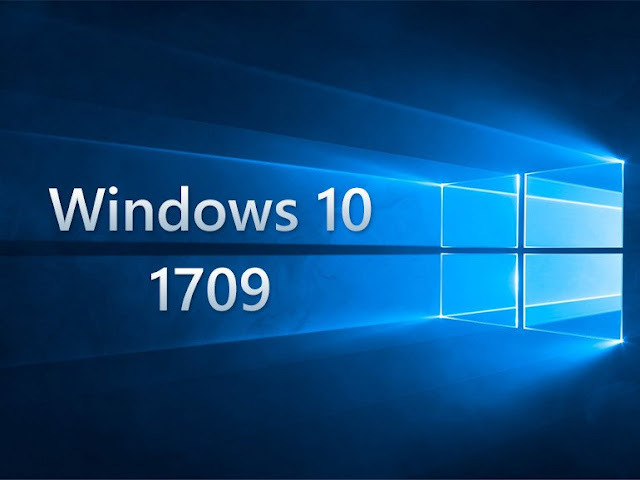 That will be all needed to put you to the latest Windows 10 RS3.